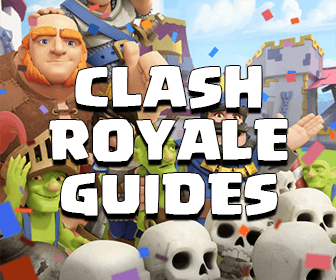 Glad to see you in this new Clash of Clans strategy guide! 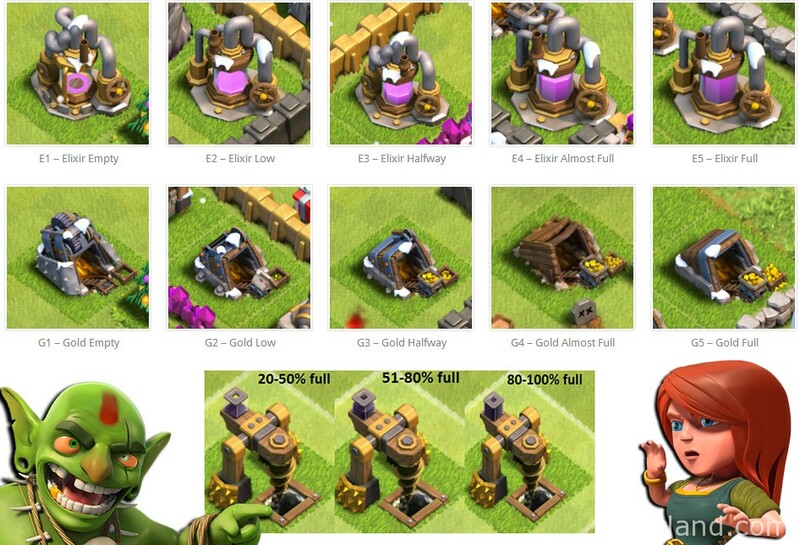 Do you find it hard to farm Gold and Elixir after the Clash of Clans December Update? Do you want to farm 400k Elixir within 10 minutes? The new Milking farming strategy, which is introduced by nerf713, will help you out! This farming strategy works wonderfully for any Town Hall level and you can easily get up to 1 million each resource within 30 minutes. I am sure that every one of us has thought about this at least once but most don’t know about the profit behind it. Seriously? – Yes! For sure! Fill up all of your Barracks with just Goblins. You can train some Wall Breakers If you want but that will slow down the training progress. In this strategy, we will use Goblins for taking out just Collectors and the Queen for sniping Storages/Collectors nearby. 5 Goblins level 5 can take down Gold Mine/Elixir Collector within 3 seconds. Poison Spells are for dealing with the defensive Clan troops and sometimes you can find inactive bases will 600k collector loot inside the base, that’s why you need Jump Spells. You don’t don’t need any other Spells. By having the Archer Queen, your income can be increased a lot. Although it takes 27,5 minutes to train a Goblin army but we usually just need 50-60 Goblins each attack, that is 6-minute army. How do we farm with this strategy? League: Anywhere from Bronze I to Silver III. Just don’t go down to below Bronze I ’cause you just can find TH8s there with 10k available loot. Also, don’t drop your trophy If your Leader doesn’t allow doing that lol. 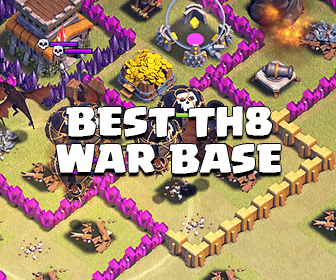 Here is an example of base you can attack with this strategy, collectors are half-full and they are all placed outside. I usually attack a base If it has more than 70k loot each. We just need to use about 50-60 Goblins each attack, so that is about 70,000 – 60*150 = 62,500 and 70k profit for a 6-minute army. Trust me, you can find couples of inactive bases with 200-300k resource each in Silver III. I usually can find a good base to raid after 4-5 Nexts. It is not about how much loot you can take every raid, it is all about the profit. Normally you just need to drop 5-6 Goblins on each Collector and they can take down the Collector quickly and move to another one, before the Mortar hits them. After destroying most of the Collectors, check If you can snipe any Storages or the Town Hall with your Archer Queen. Make sure that she won’t not be hit and use her ability wisely because you will need her for the next Attack. Don’t tell anyone about the Milking Club. If you find any strong base, snipe it as much as you can then surrender in order to push it to higher leagues. Always refill your Barracks after attacking. Boost your army whenever you have enough time to play (recommend). Take a 5-minute break when you run out of Goblins. Hopefully you guys like this strategy! Clash on!